Padmasabhava or “The Lotus Born” in Sanskrit is worshiped from the Tibetan Buddhists as the second enlightened Buddha. His appearing in this world was predicted by Buddha Shakyamuni himself. 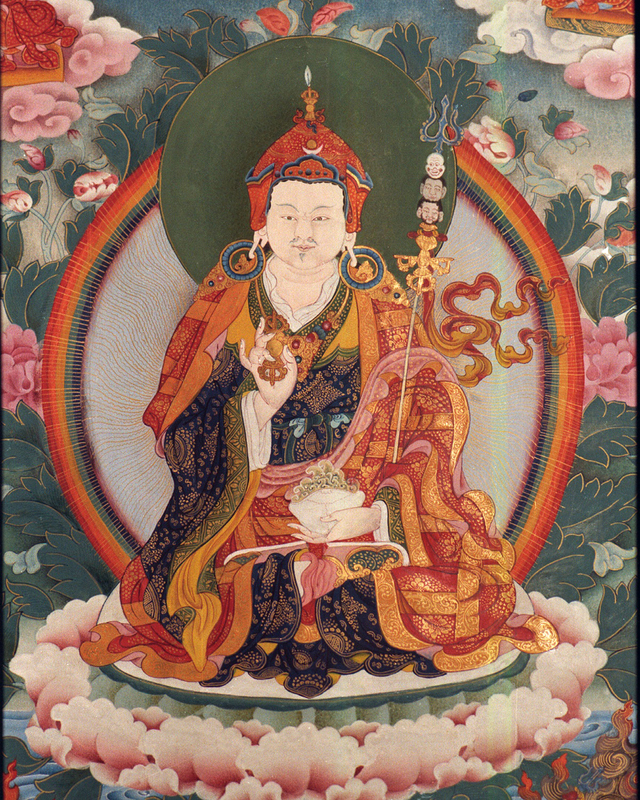 Traditionally the Guru Rinpoche Day is celebrated every month on the 10th day of the Tibetan lunar calendar. 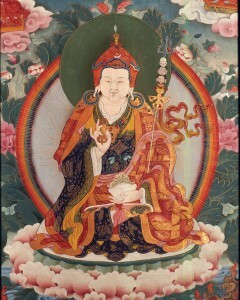 Palyul Center UK honours this day performing the Puja “Shower of Blessings” by Mipham Rinpoche and a Guru Tsog practice. These prayers help us to remove the obstacles that hinders our success, prosperity and happiness, by receiving the blessings of all Buddhas and Lineage Gurus.